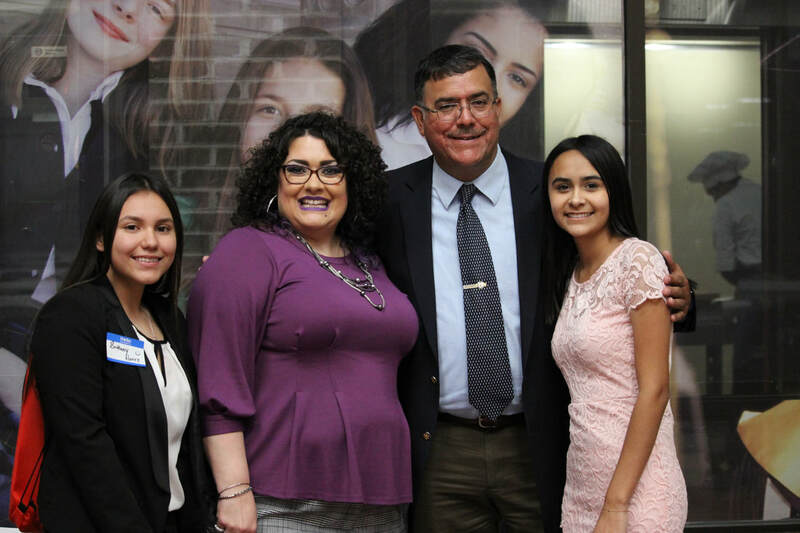 Georgina Cecilia Pérez, a Democrat, is the State Board of Education representative for District 1, representing students, parents, and educators in 40 counties in West Texas and over 900 miles along the Texas-Mexico border. 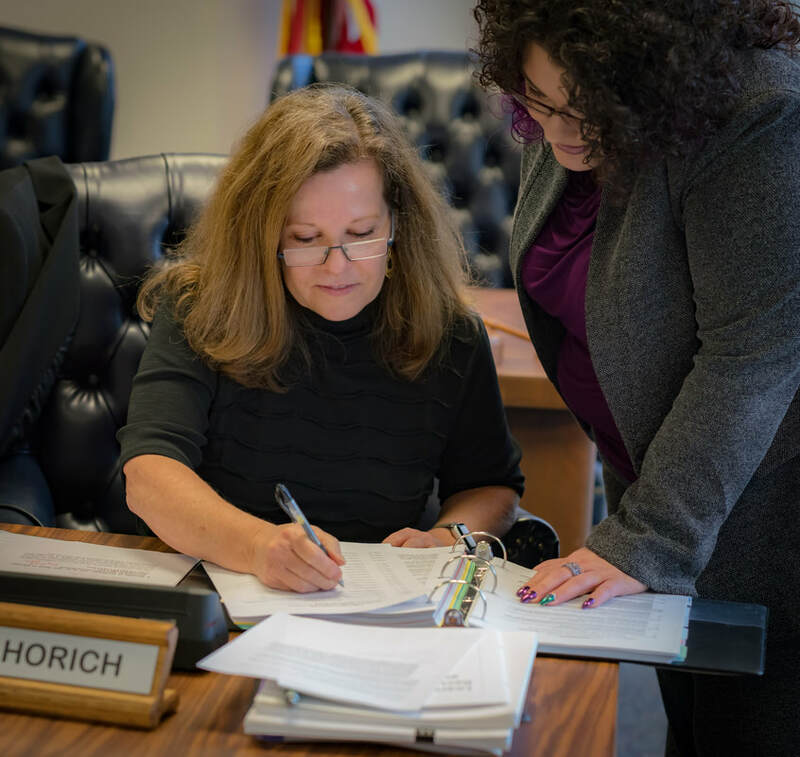 She was elected to a four-year term on the board on Nov. 8, 2016, and elected to serve as secretary of the TXSBOE in 2019. 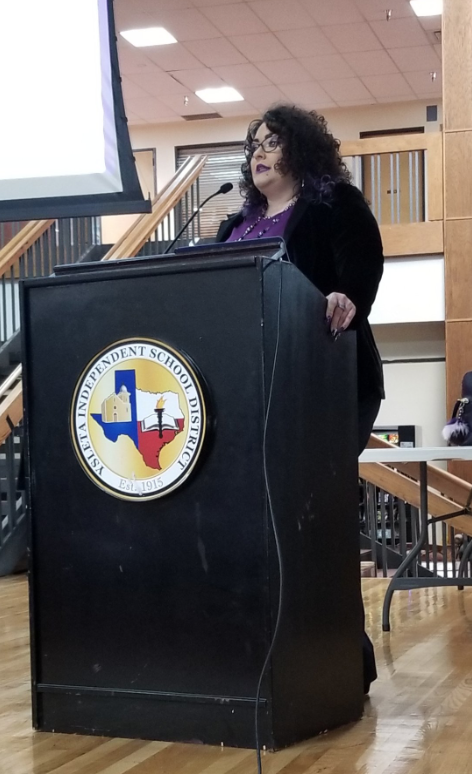 Pérez also serves on the Committee of Instruction which oversees curriculum and instruction, student testing, special education programs, and alternatives to social promotion. 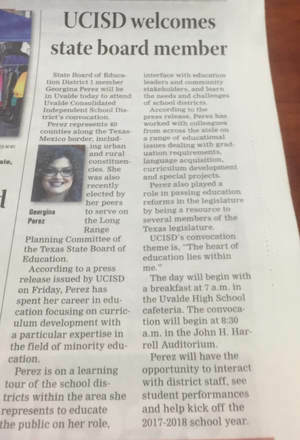 Pérez is an El Paso native and proud graduate of Eastwood High School in the Ysleta Independent School District where she served as an eighth-grade English Language Arts and Reading teacher, department chair, pre-service and new-service teacher mentor, and professional development educator in the same district for more than a decade. 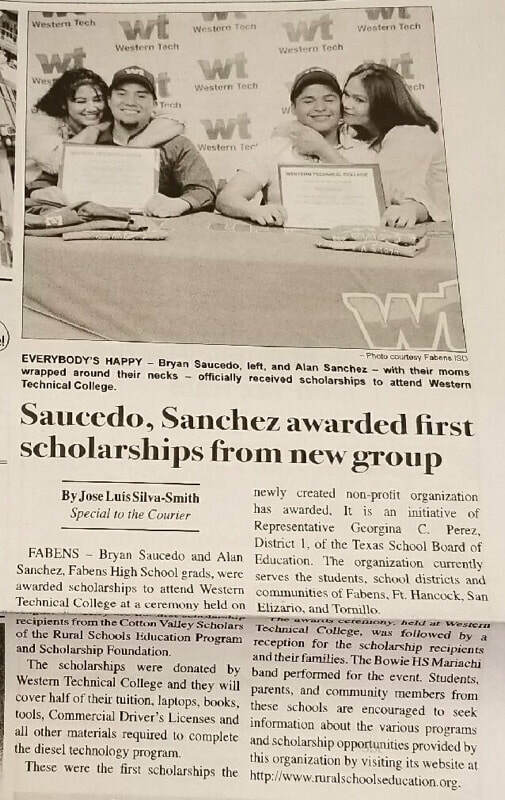 Pérez holds educator certifications in English Language Arts and Reading for grades 8-12 and Generalist certifications for grades 4-8 from the University of Texas at El Paso. She holds degrees in Business Administration/Accounting and Human Resource Development. Pérez is the author of, "Unity Framework: Critical Literacy Lessons" and "Women of the Americas: a teatro." 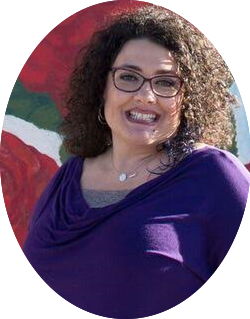 Pérez continues her work in curriculum and framework development, educator training, and creating access and equity in public education. She was also elected by her SBOE peers as the only Democrat to serve on the state's Long-Range Plan for Public Education Steering Committee, which helps to establish broad goals for the Texas public school system. Pérez was instrumental in spearheading policy creating a state-wide course in Mexican American Studies as well as developing a fast-track for additional ethnic studies courses and making Texas the only state in the nation to offer the course to all high school students. She is recognized for her leadership on Path2Diploma, an initiative which allows school districts to grant high school diplomas to individuals previously denied due to state standardized testing requirements. Pérez is known as a passionate advocate for literacy. 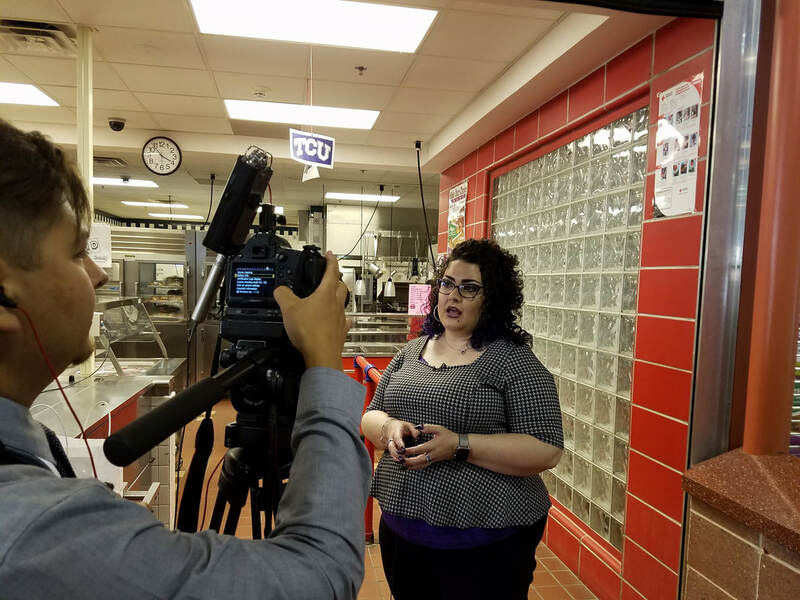 She has worked with various organizations and businesses to coordinate a book distribution program and founded Tu Libro, which has provided more than 500,000 books to students who live in rural and impoverished communities in El Paso County and who don’t have regular access to a library. Pérez and her team have spearheaded the creation of a library in Socorro, which is the second-largest municipality in El Paso County, providing more than 55,000 area residents with free access to English and Spanish reading materials. 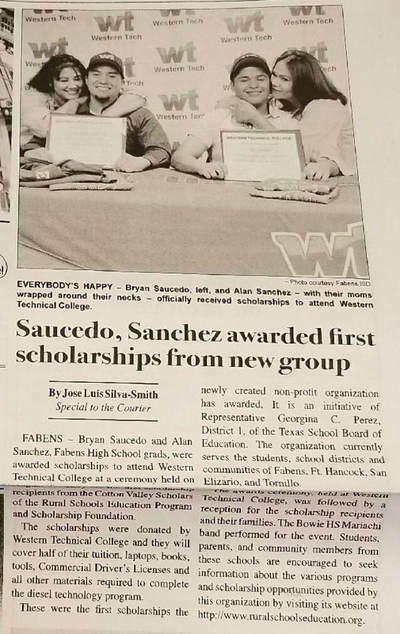 Pérez is the founder and president of the Rural School Education Program & Scholarship Foundation for students and families in El Paso's rural communities. Her initiatives include college and career mentorship programs for graduating seniors, awarding scholarships to students, and grants to public school teachers. She is the founder of the Texas Student Civic Engagement Project and a YWCA racial justice ambassador. 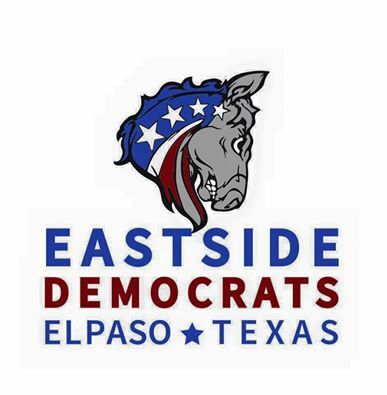 As the District 1 representative, Pérez represents Texans in the following counties: Atascosa, Bandera, Brewster, Concho, Crane, Crockett, Culberson, Dimmit, Ector, Edwards, El Paso, Frio, Glasscock, Hudspeth, Irion, Jeff Davis, Kimble, Kinney, La Salle, Loving, Maverick, McCulloch, Medina, Menard, Pecos, Presidio, Reagan, Real, Reeves, Schleicher, Sutton, Terrell, Upton, Uvalde, Val Verde, Ward, Webb, Winkler, Zapata, and Zavala. 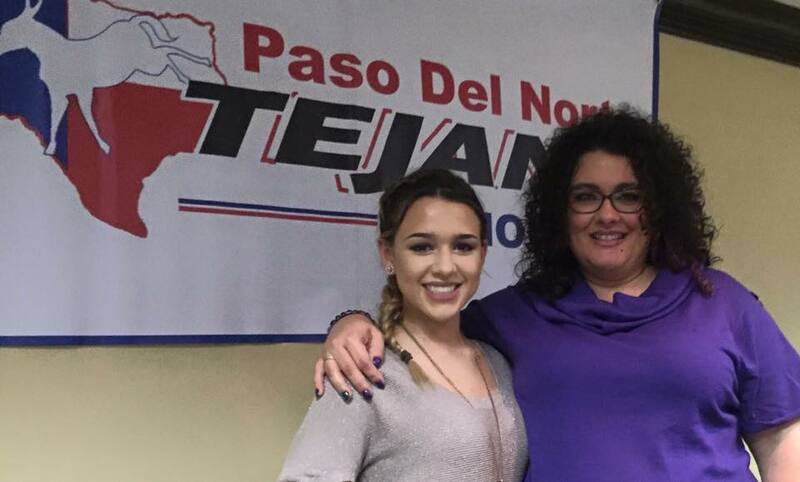 She represents urban, suburban, remote, and rural constituencies cover more than 900 miles of the Texas-Mexico border. ​Are you registered to VOTE? ​www.EPCOUNTYvotes.com Who represents me in Texas? Rules / Who can and cannot vote? "Politics is the process by which we serve the people. ​It is always about the people." Georgina Perez acknowledges that she stands out in a crowd. 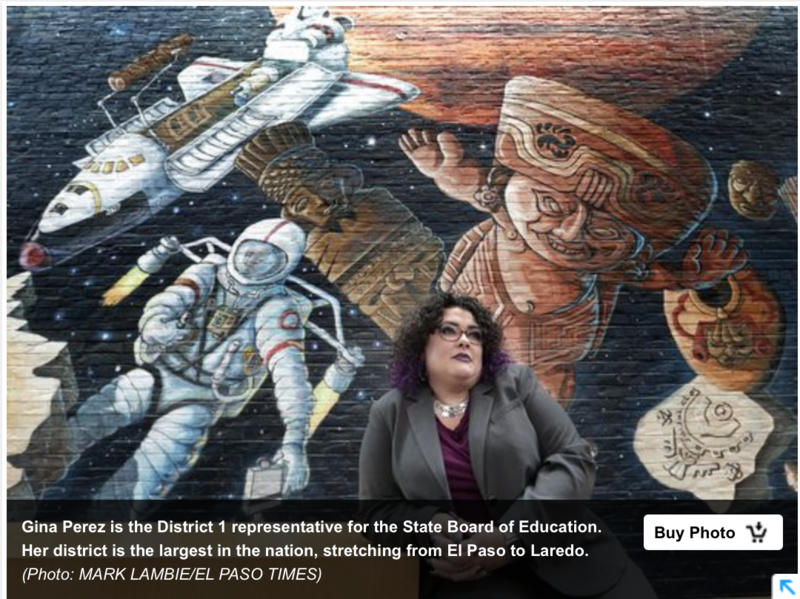 At 5 feet, 11 inches, the El Paso member of the Texas State Board of Education has purple hair, purple glasses and more than likely at least one purple item of clothing. You always know whom you’re talking to. I would like to say thank you to the voters tonight. I think they sent a clear message that they would like to see a change of approach at the State Board of Education. 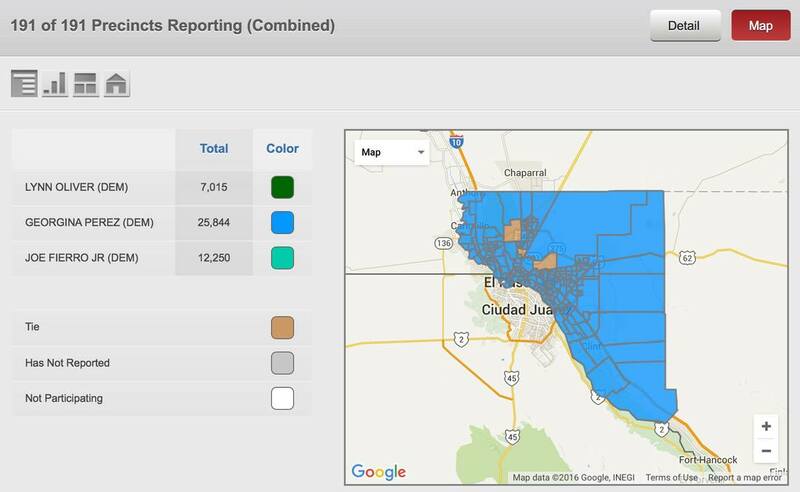 which covers El Paso and 38 other counties, including most of the Texas-Mexico border. 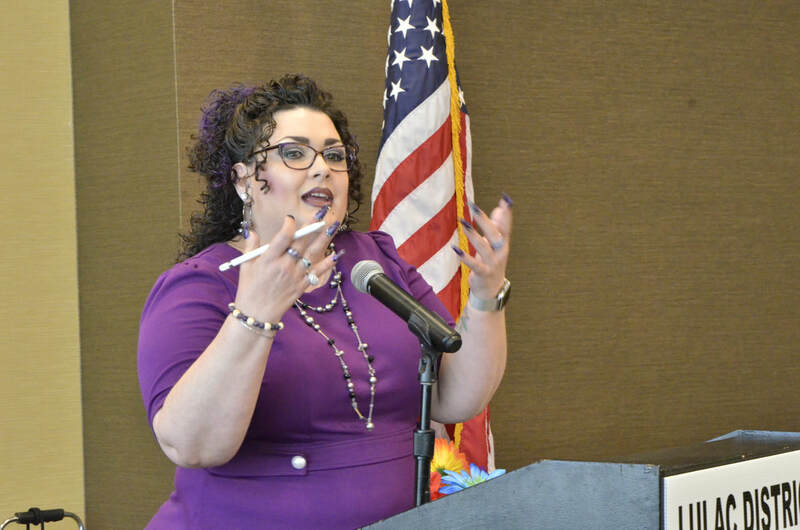 ​Perez has deep experience as an educator and administrator, and has made several presentations to the State Board of Education. Her expertise in curriculum development makes her the best-prepared candidate in this race." 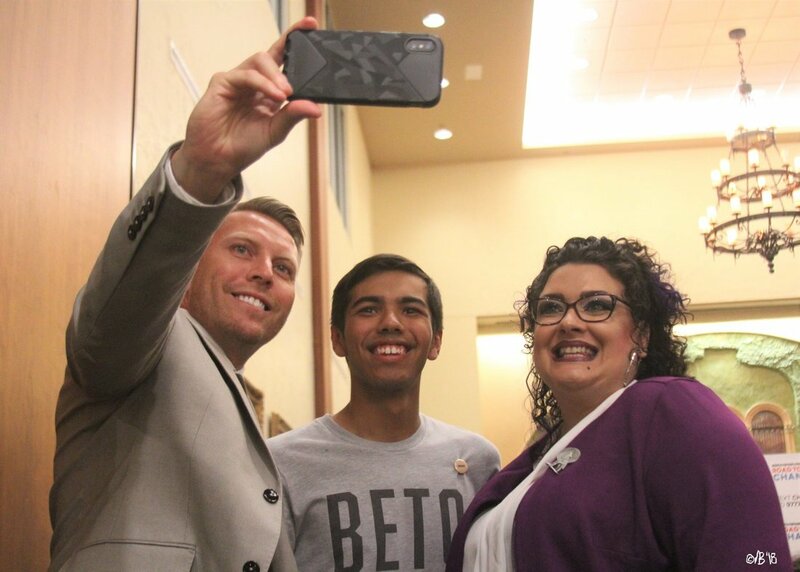 "El Paso -- and Texas, for that matter -- needs someone with Georgina's integrity, values and, most importantly, strength to offer leadership to the State Board of Education. We all have a stake in ensuring the future of our state, the children, have equal access to quality education, and that starts with standards and policies that reflect who we are instead of reflecting the will of special interests. We're lucky to have a candidate of Georgina's caliber. She's a breath of fresh air who deserves our support." 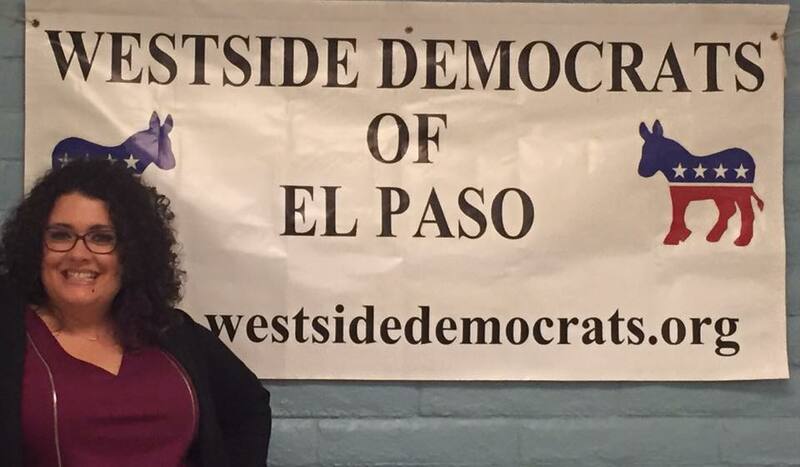 "Georgina is smart, tough, and well-informed, and will be a huge asset for El Paso and West Texas on the State Board of Education. She is exactly the kind of advocate our students, parents, and teachers need." "The SBOE needs a leader who has classroom experience as a teacher. 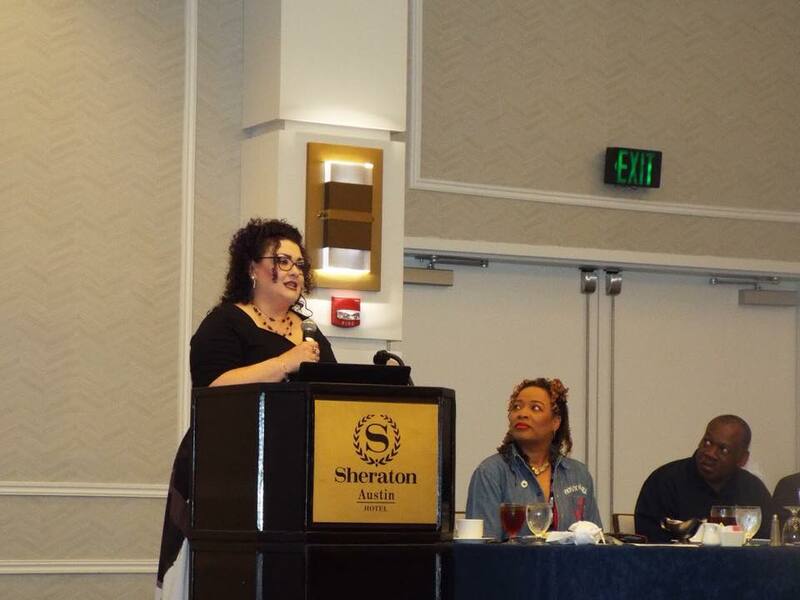 Texas needs Georgina to be a voice for Texas teachers and kids." "Now more than ever we need education leaders who are thoughtful, engaged, and knowledgable about the needs of our classrooms and our State education policies. It is because of this that I not only support, but PERSONALLY contributed to her campaign. Friends, if you care about education, please go out and vote for her and support her campaign." ​"As the son of a school teacher, I understand the value of experience in the classroom. Georgina has been in the classroom and knows the needs of parents, students, and teachers. ​is exactly what we need!" "You have probably seen lots of posts on my page from Georgina, providing ideas and information about what we can do to improve education in our community. 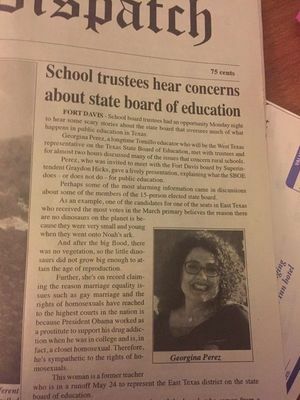 I am so glad the Georgina has decided to run for Texas State Board of Education. 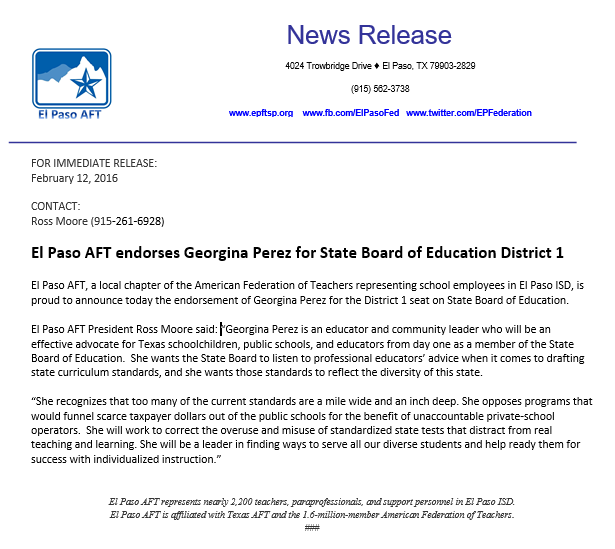 This is one of those down-ballot races that people don't pay enough attention to but, if you care about the quality of education in Texas - you need to vote for Georgina Perez. The Texas State Board of Education sets policies and standards for Texas public schools, including curriculum, reviewing and adopting instructional materials and establishing high school graduation requirements. Georgina is an educator and community activist who spends her time thinking about what we can do to improve education for our kids. For her, it's not just theory. She is an educator who knows what engages kids to learn and flourish - in and out of the classroom. She is wary of high-stakes testing that demoralizes students and teachers. She will speak up to make sure that the diversity of Texas is reflected in our teaching standards and instructional materials. 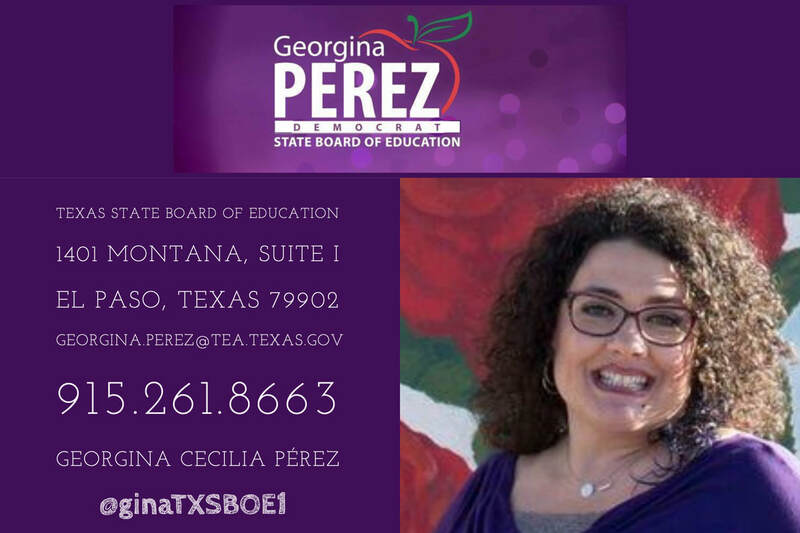 She will be a strong advocate for Dual Language Instruction, the only instruction model proven to close the gap for English Learners"
"I am enthusiastic about endorsing Georgina Cecilia Perez for the Texas State Board of Education. Her background, expertise, strong voice, and leadership skills more than qualify her. Importantly, we desperately need to turn that board around so that it once again advocates for PUBLIC schools and strives to provide opportunities to learn for ALL students. Georgina will help do that." "After 40 years in the education field, 22 of them as a member of the the Texas State Board of Education, I know the importance of the position. 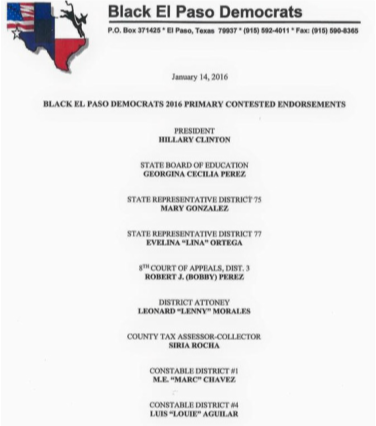 That is why I am endorsing Georgina Perez to represent District 1 on the Texas State Board of Education. She has been involved in many educational issues. She has worked in partnership with many community groups to better the education of our students. Georgina will make district 1 proud."